Be it your dream abode or luxurious condo in Mississauga, every property has a story to narrate! The local real estate sales representative, Jasbir Hansi is specialized in marketing properties and comes up with custom solutions to help you get the best possible deals withing your reach. Jasbir is a leading name in the list of real estate brokers in Mississauga. He is dedicated to bring you custom home design and service at fair costs. He believes in giving top priority to client’s needs and makes sure everything is taken good care of. As a trusted local real estate sales representative, he knows his clients pretty well and also gives value to homeowner’s needs. Jasbir spends good deal of time to give value to your needs and develop a custom home design and construction solutions as per your expectations. When it comes to finding a professional local real estate sales representative in Mississauga, keep in mind that they are the essential partner while you are buying home. The real estate sales representative can provide you with helpful information on homes and neighborhood that you may not be well aware of. Take your time and ensure the realtor you have hired is comfortable working with you and has the knowledge and expertise you need. 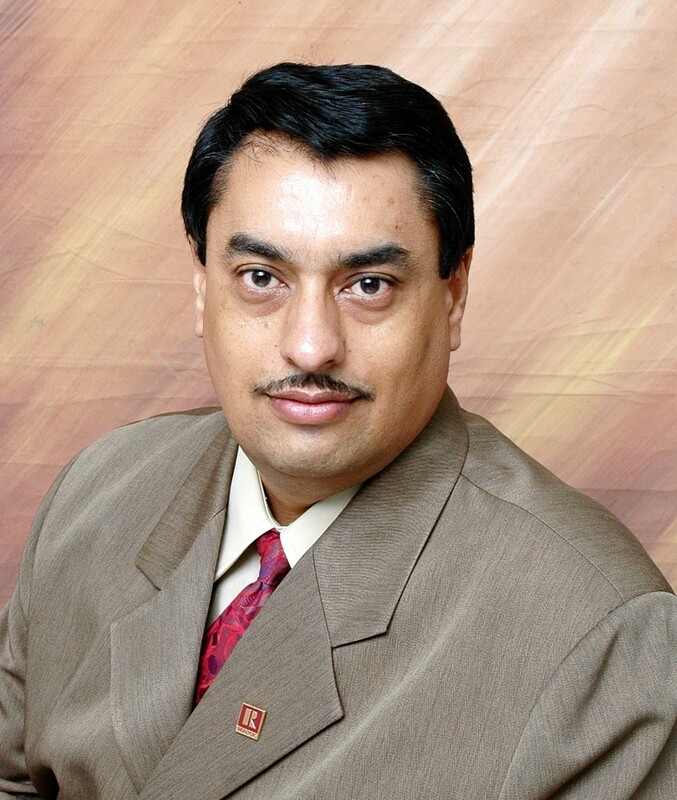 As a trained Real estate agent & advisor he is here to help you throughout the process. Frankly speaking, there are significant benefits to working with a registered real estate professional, including valuable consumer protections. A real estate broker in Mississauga will usually be the same person who represents you during the buying and selling process on behalf of the brokerage. The person presents and explains the representation agreement to you on behalf of the brokerage. The local real estate sales representative, Jasbir is there to help you throughout the process and this is how Jasbir retains control over clients.